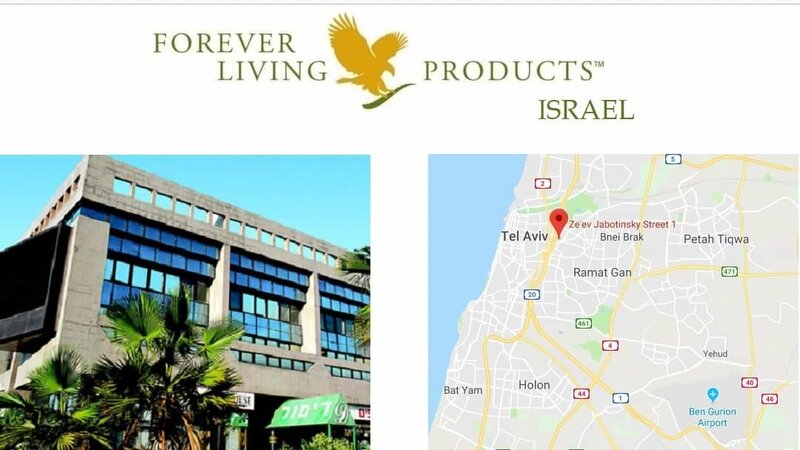 At this moment it is only possible to subscribe as a distributor Forever for residents in Israel. You cannot buy as a simple consumer without discount from the online shop. to sign in as a distributor if you are living in Israel, complete the online form. 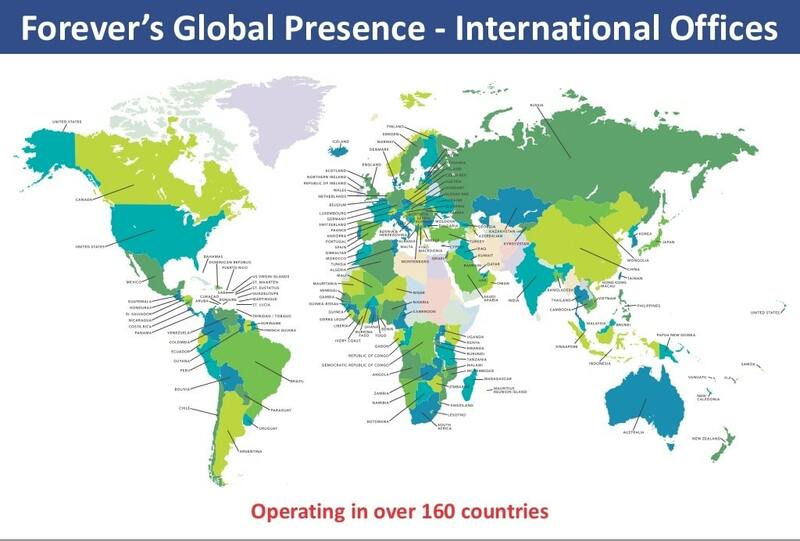 With the Touch of Forever Combo Pak you also make the step from 15 to 35% commission and you will be able to start to create a serious business – working from home with Forever Living Products. First order minimum requirement is NIS 465. The first order needs to accompany the distributor application form. Bonuses equal or above USD 100 are paid to bank accounts.